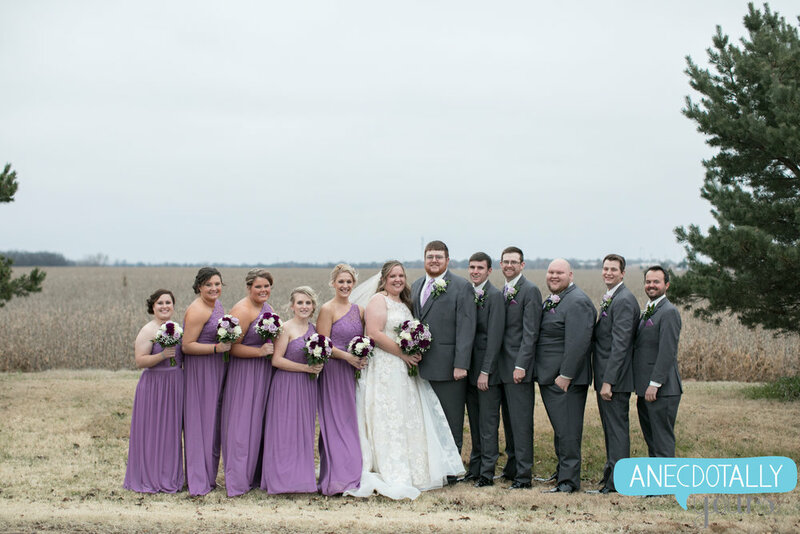 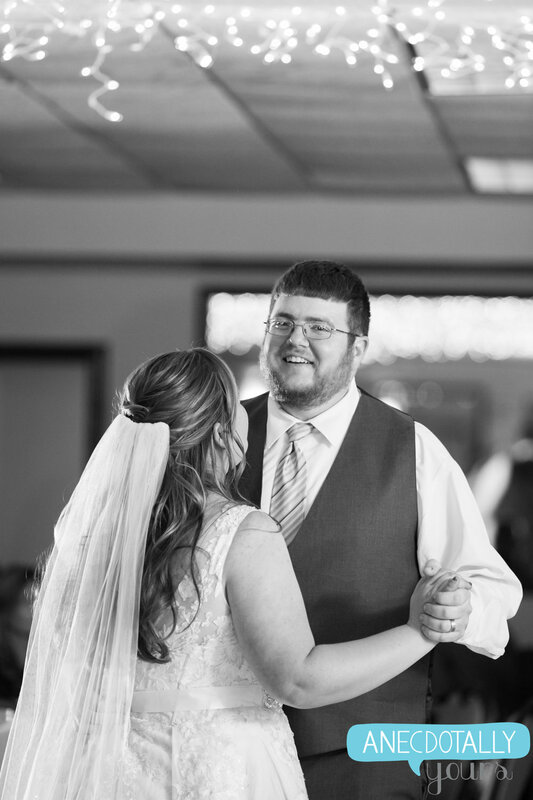 The day was blustery and cold, but as cheesy as it may sound, the hearts truly were warm on this wedding day for Allie and Hank. 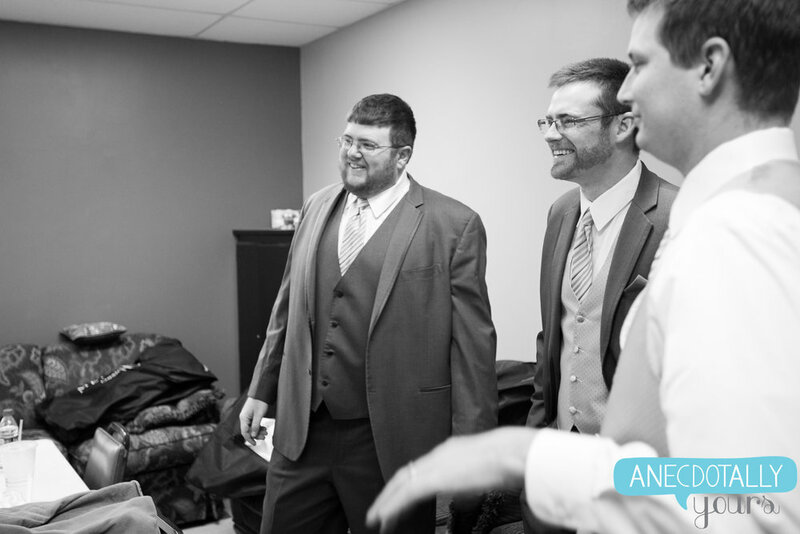 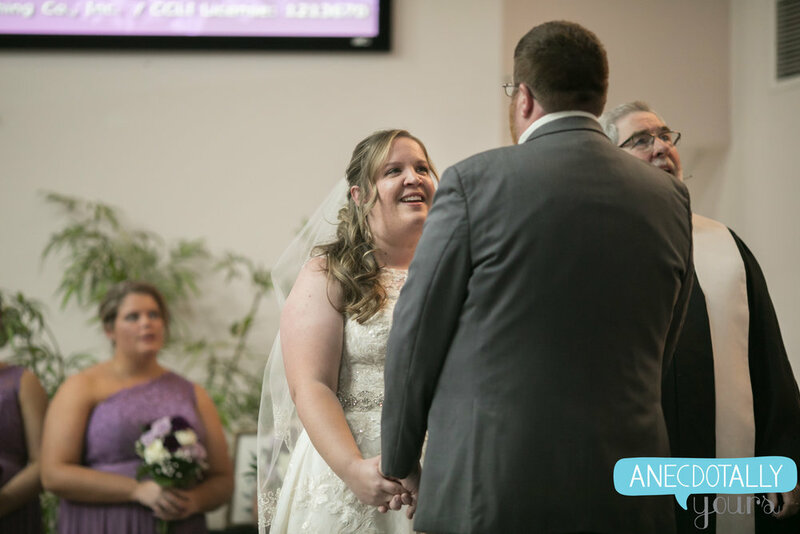 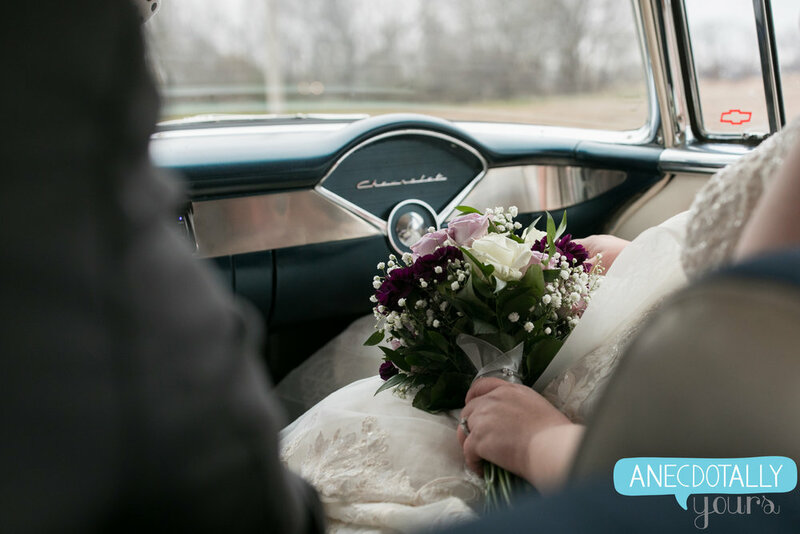 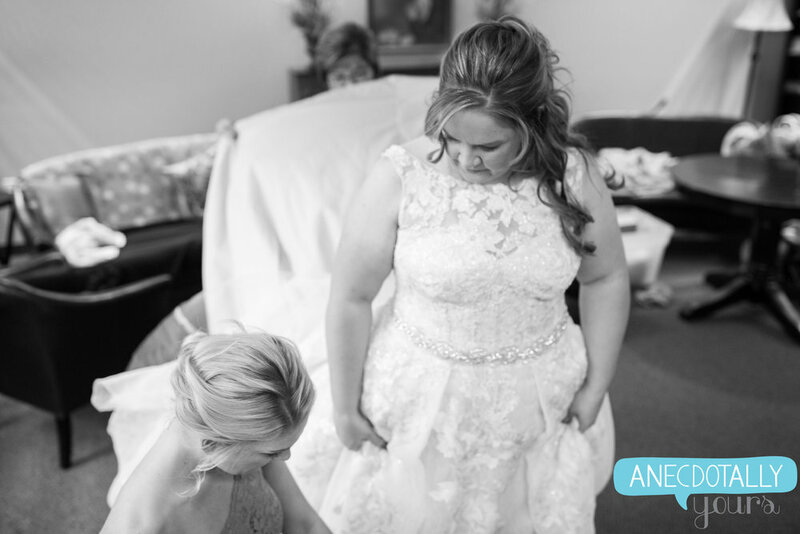 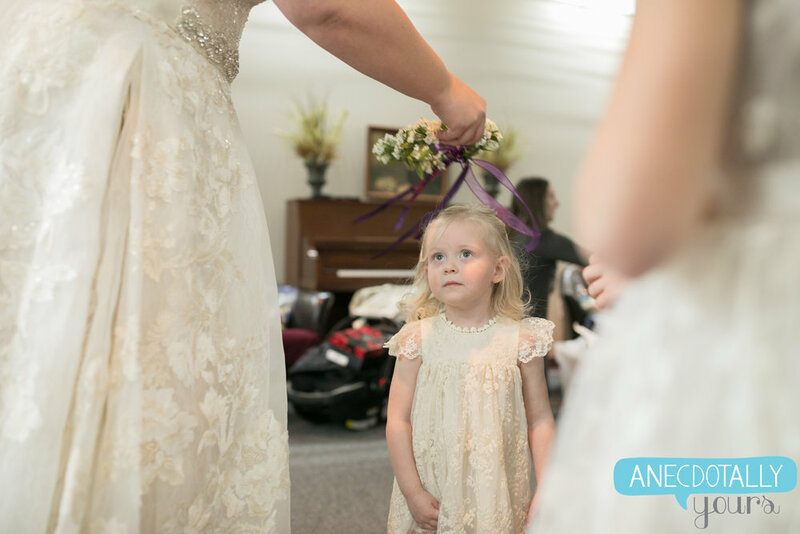 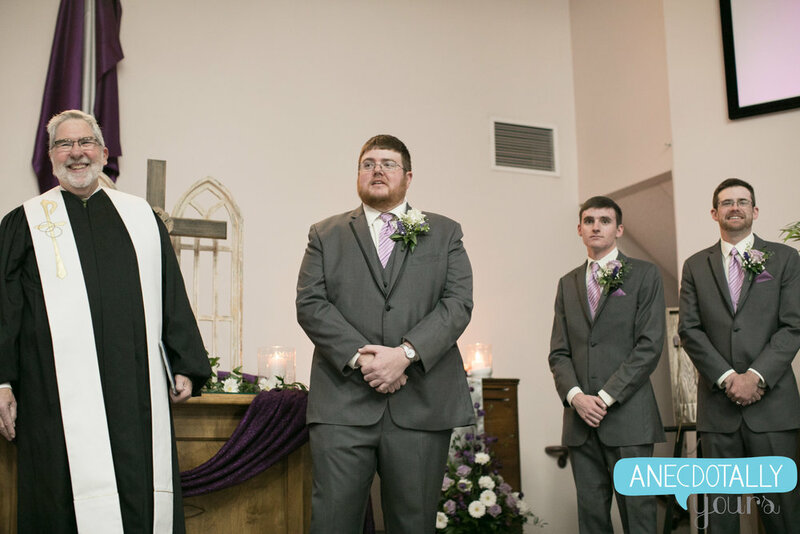 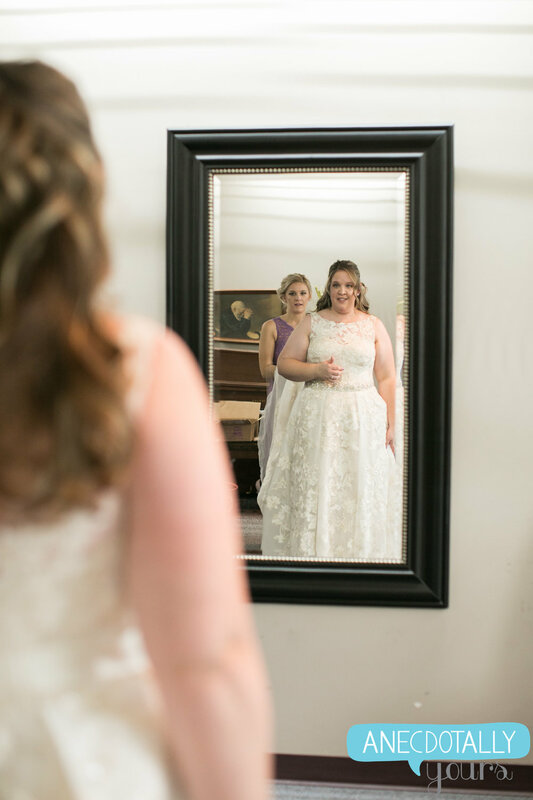 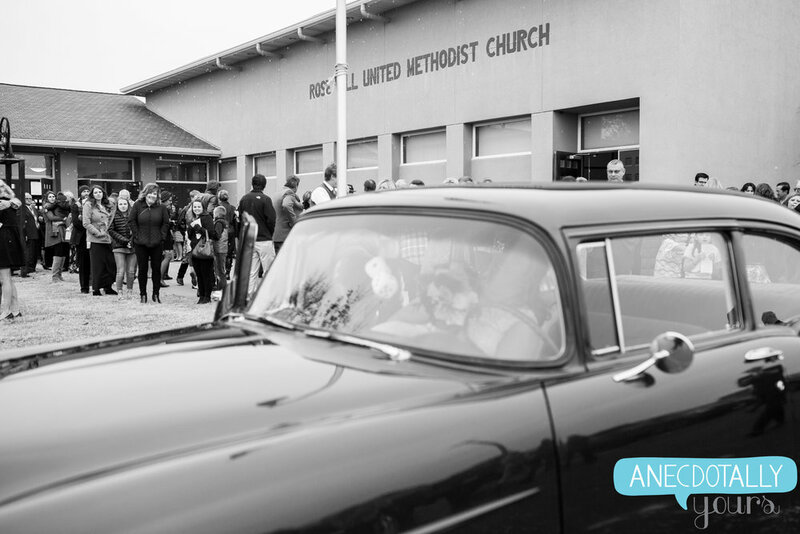 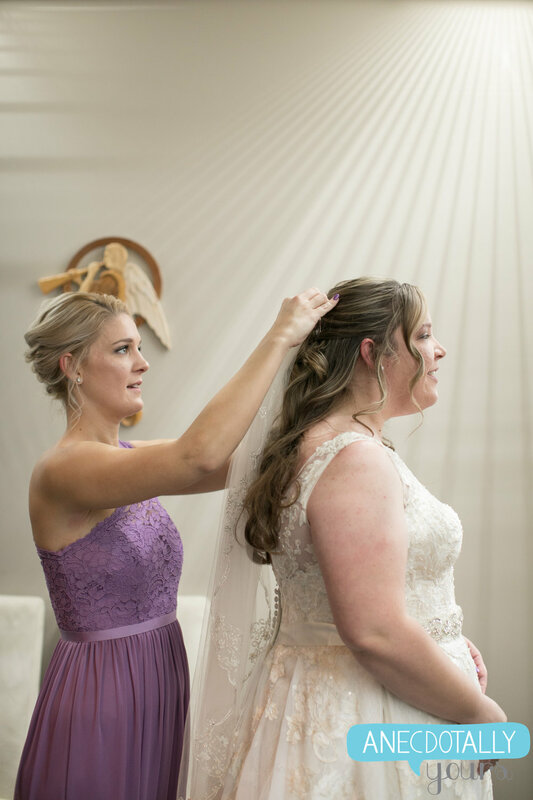 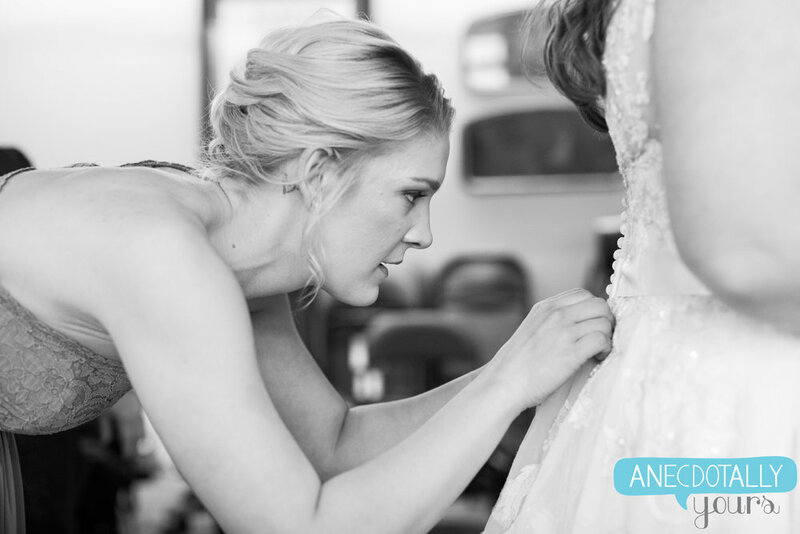 The overcast day added a sort of romance and reverence to the preparations and ceremony, held at Allie’s hometown church. 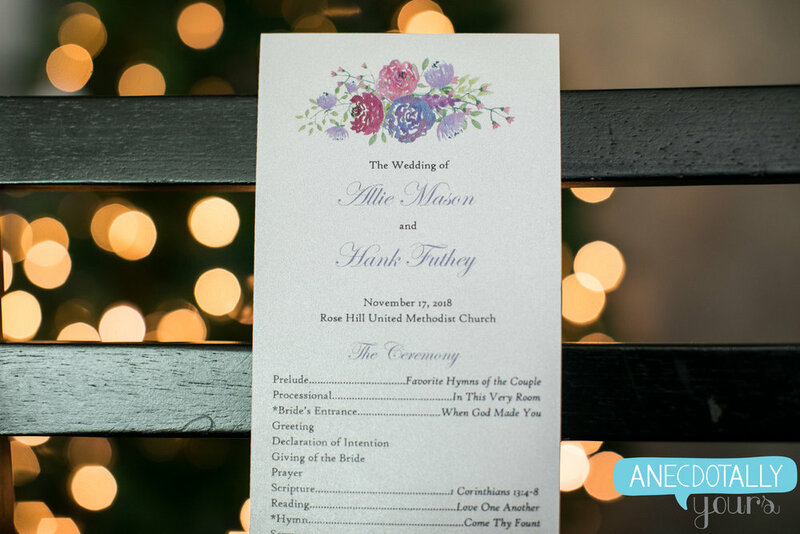 I loved the personal touches that made what Allie and Hank value front and center. 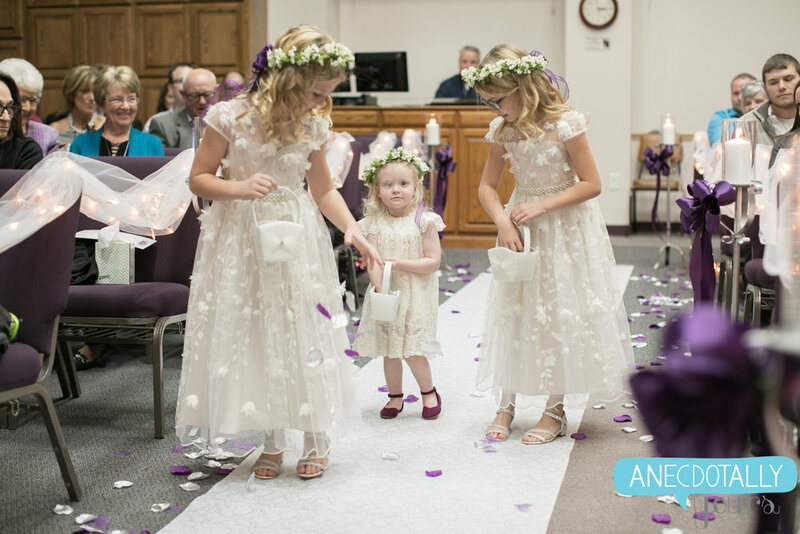 They had so many children involved in their wedding (Allie loves kids and is a teacher), Allie’s sister and brother-in-law sang during the ceremony, their parents and grandparents proudly watched them all throughout the day, and their wedding party was a great mix of funny and sentimental. 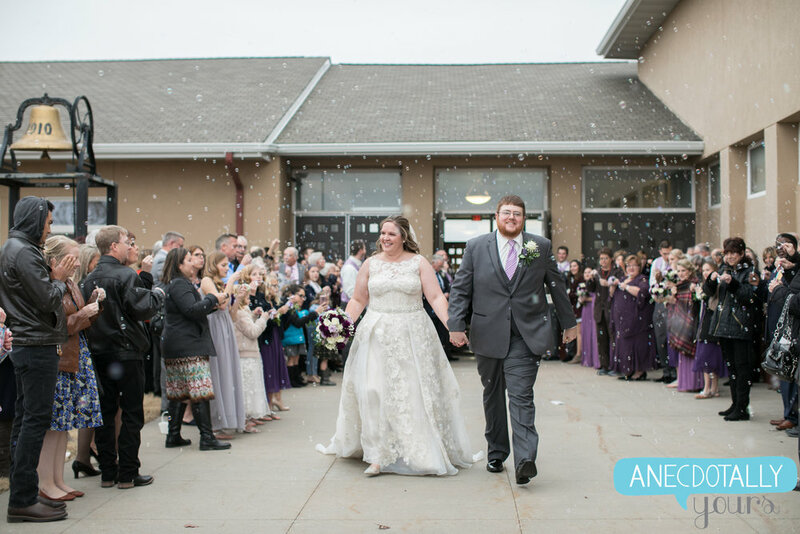 Their reception was at Terradyne Country Club in Andover and kicked off just as a cold mist started falling (check out the nighttime portraits of Allie and Hank!) 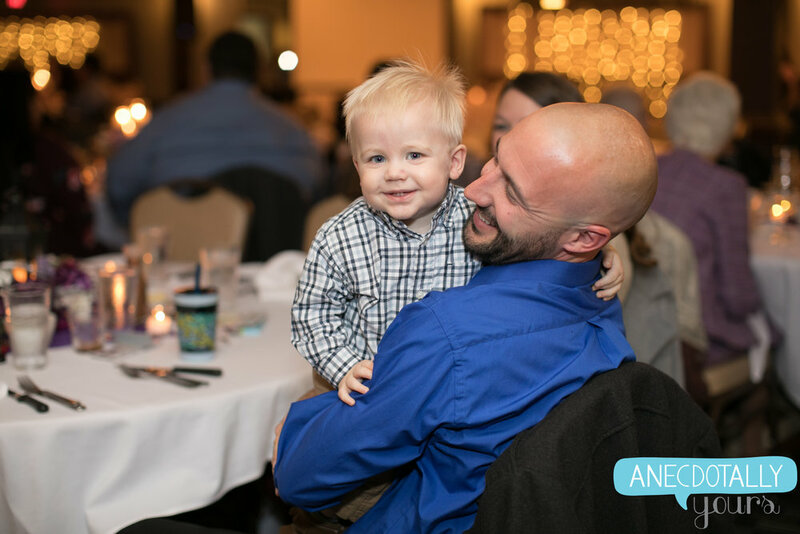 and was a fun party full of laughs and funny moments (I’ll save some of those moments for their full gallery!). 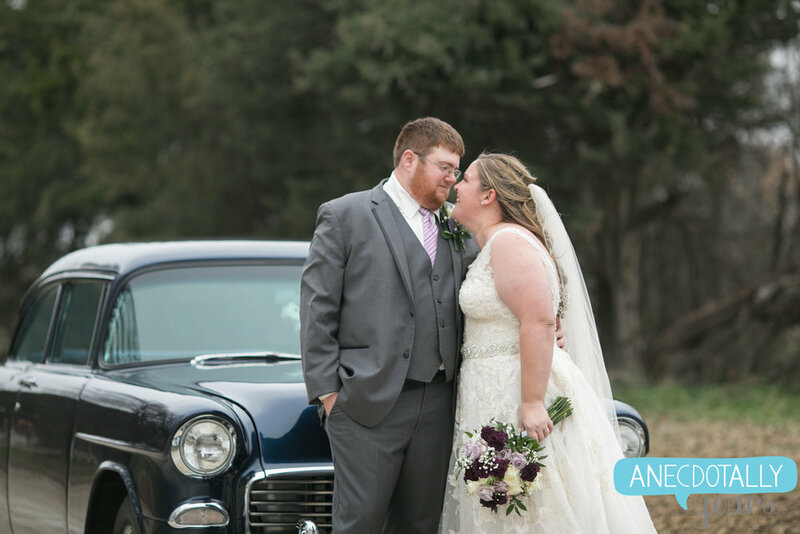 Congratulations, Allie and Hank! 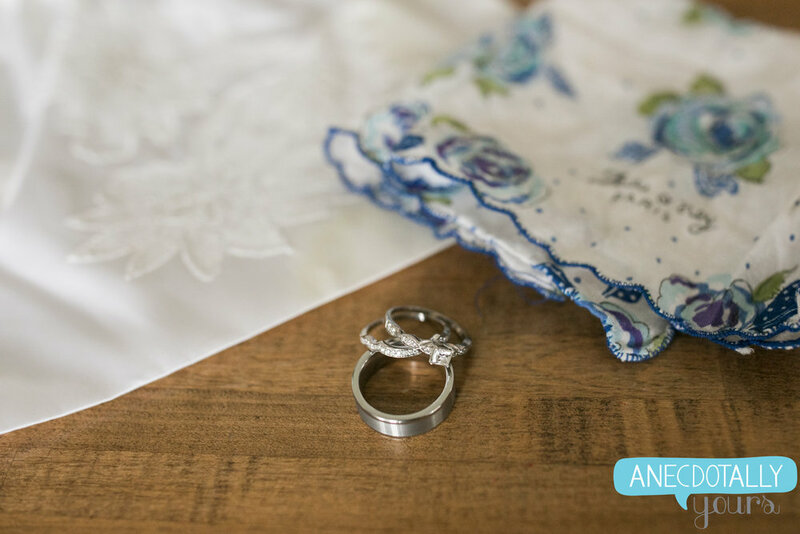 :) Enjoy this preview of your day!